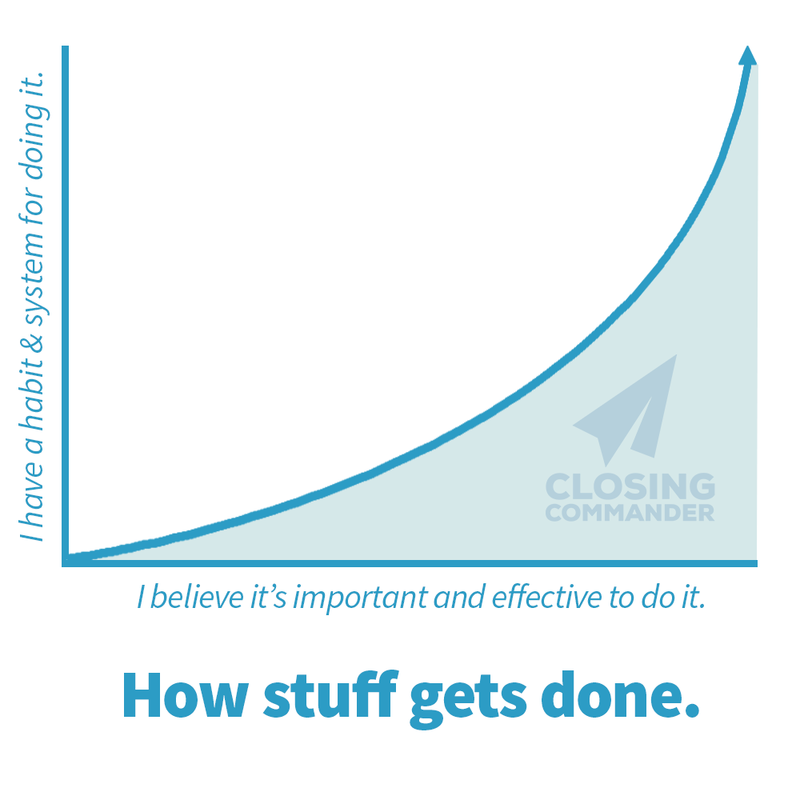 Some systems have useful acronyms to help you remember where you are in the process, but in all the ones I’ve seen and evaluated, the process is functionally the same, no matter what each point in the list gets called. No doubt, this is helpful. Field service techs have their hands full, not to mention their heads. Including selling in the technician’s job description is undoubtedly a good idea in most businesses, but it also adds a layer of complexity and task-shifting that has to be trained well, if it has any chance of success. The problem is, none of the sales system training I’ve seen for technicians goes far enough. They all deal with the service call exclusively. But how many customers aren’t prepared to accept the options presented, or make a purchase decision on the spot? The answer is: sometimes a lot, sometimes a few, but always more than none. It’s just a fact of sales that there will always be customers who, for one reason or another, will want to take additional time to make a decision. But does that mean these dawdlers aren’t worthwhile to pursue? Of course not! In fact, every salesperson worth his hire will tell you that it is often the bigger, more profitable jobs that need a little extra time and coaxing. The issue in most service businesses is that when the customer needs more time to consider, who should be responsible for following up and closing the sale? Many commission-paid service techs are happy to sell while in front of a customer but don’t feel like they have the time or system support to spend their time daily tracking and following up with a list of people. There are just too many new service calls each day for that. And so the task of following up is often shuttled off to office staff, who already have more than enough to keep them busy. And so sales follow-up simply falls through the cracks. It isn’t because we don’t understand the importance, we just don’t have the support and systems to reinforce the habit. Whether field technicians or office staff ultimately bare the responsibility of following up on open proposals and estimates, one thing is clear: the business needs to support the activity as part of a well-defined sales process. The responsibility for follow-up must be clearly communicated. The time to do it must be sanctioned and allowed for. The results of the effort must be tracked so everyone understands how well it is working. Responsible employees must be trained in and follow the process. Responsible employees must be equipped with the tools for making sure it happens uniformly every time, for every customer. The system for following up should make it easier to do the right thing every time than to skip it or do it inconsistently. Big returns for companies that systemize sales follow-up. Just like every other area of your business, finding a way to standardize a process or procedure eliminates confusion, reduces waste, saves time, creates consistency, increases profits, and improves job satisfaction. We believe this can be done with sales follow-up activities, automating it so effectively that it goes from being the part of the sales system that always fell by the wayside to become a central strategy for driving higher revenues every year. After all, can you really even call it a complete sales system if it doesn’t include a process to make sure you’re closing big opportunities after the technician has left the site?